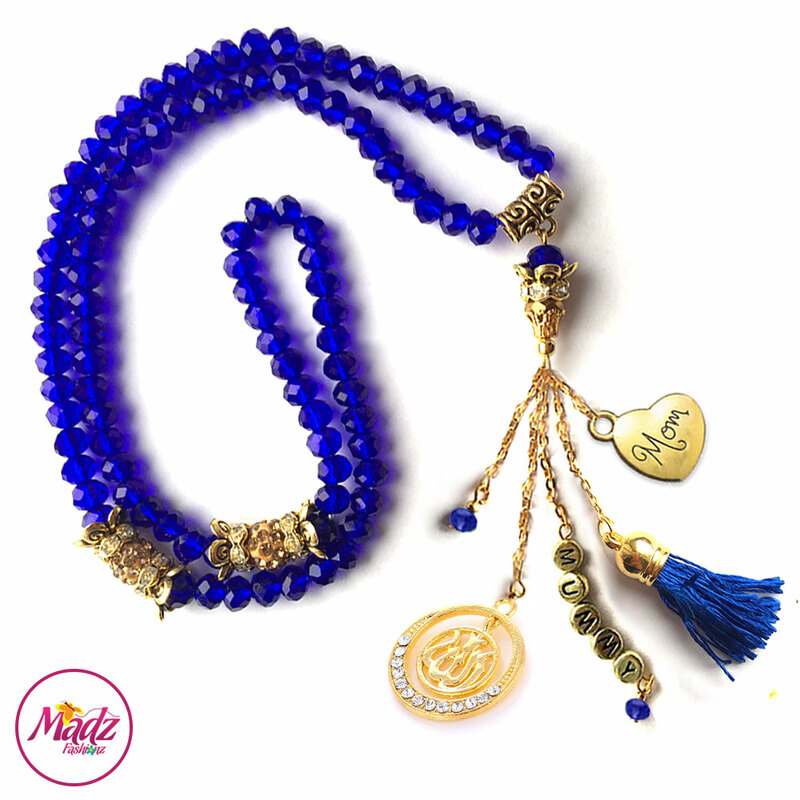 This Tasbeeh comes with the matching tassel and one design of Allah pendant of our choice. If you purchase this product you will earn 88 Points! Worth £0.88!